Julius Caesar peaked as one of the most powerful generals in Roman history. 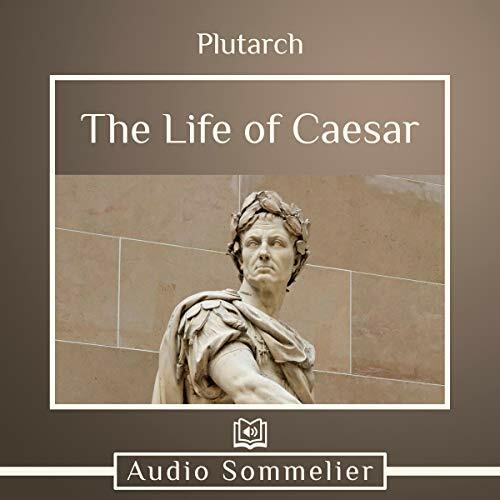 In “The Life of Caesar", Plutarch attempts to capture the greatness of this man on paper. 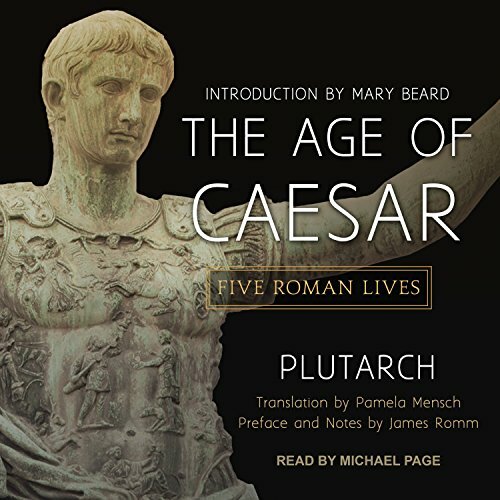 With stirring prose, he documents Caesar’s military might and rousing spirit. 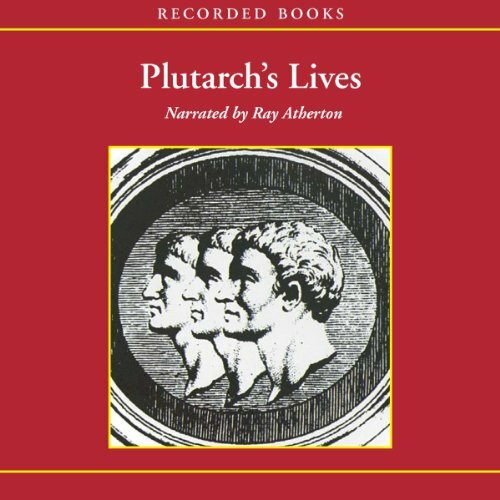 The biography ends with the details of Caesar’s assassination, but Plutarch assures us that the murderers eventually paid for the deed. 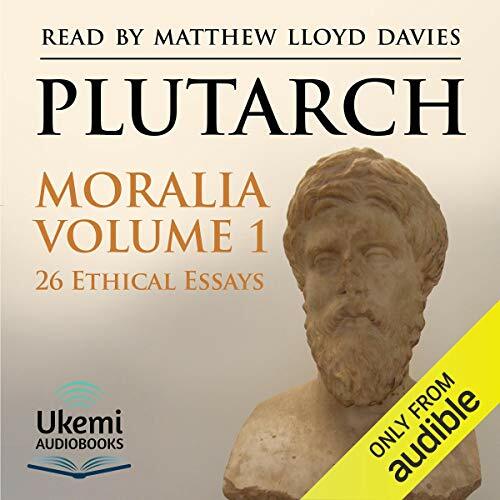 A brilliant Greek writer and philosopher, Plutarch wrote detailed biographies of 46 legendary Greek and Roman figures, four of whom are included in this important collection. 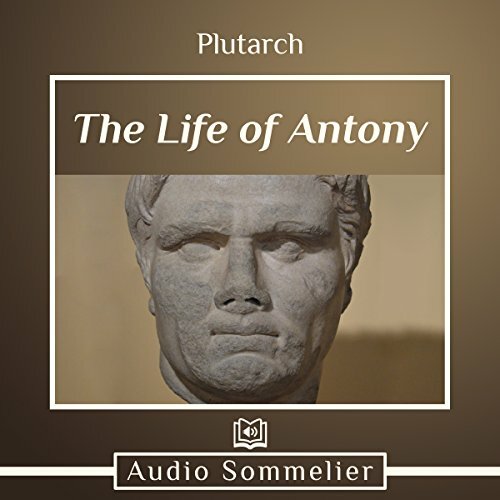 He profiles one of his contemporaries, Marc Antony, who followed Caesar and seduced Cleopatra. 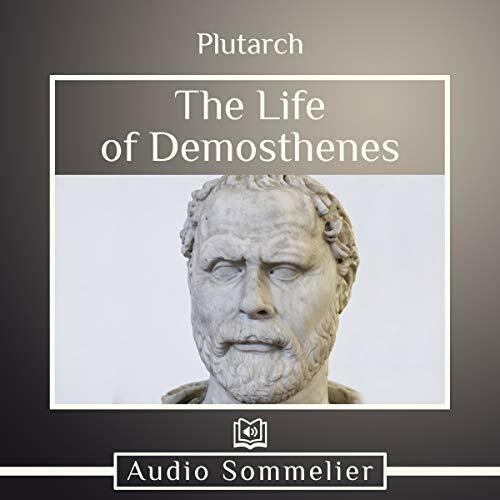 In contrast to some of the other, bloodier names listed in Plutarch’s Parallel Lives, Demosthenes was a great orator and politician. 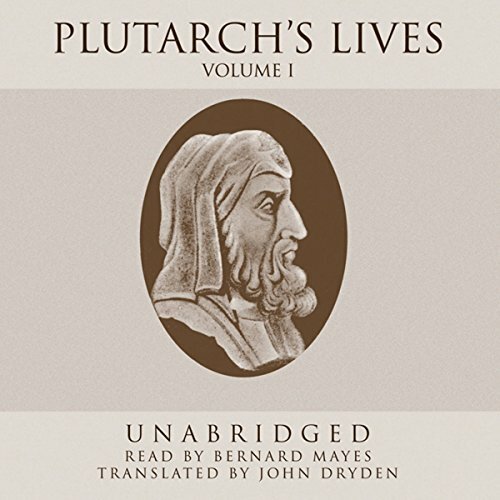 The Life of Demosthenes starts out uniquely, detailing Demosthenes’ commitment to his study - one so fierce that he built an underground study room and shaved half his head so he wouldn’t go outside. All this was to take his guardians to court for not allowing him to take gymnastics, but his education went on to help him in the end. Going on to write speeches for the greatest politicians, Demosthenes made his mark on Ancient Greece through his craft. 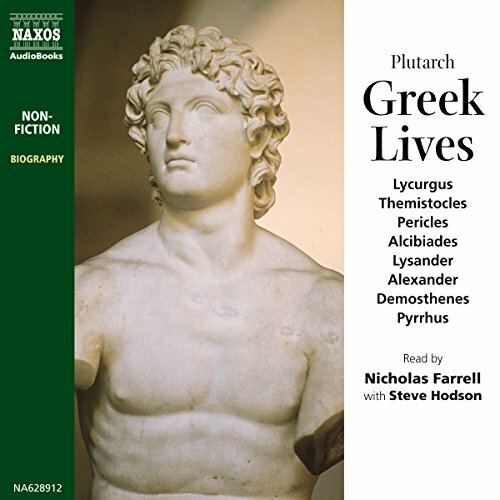 Not many of the people featured in Plutarch’s Parallel Lives series are honored with nicknames, but to his fellow Athenians, Aristides was known as “The Just”. 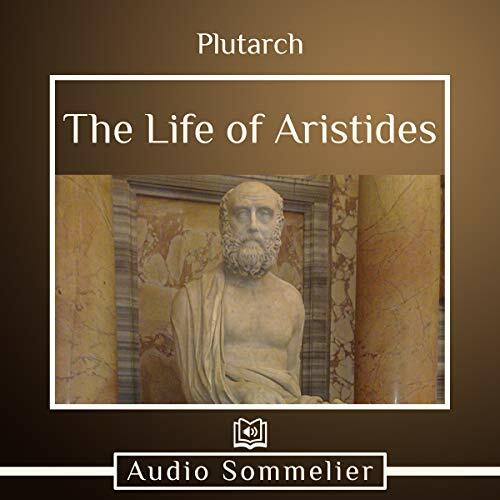 A Grecian statesman, The Life of Aristides details the political rise of the man from the well-to-do family. 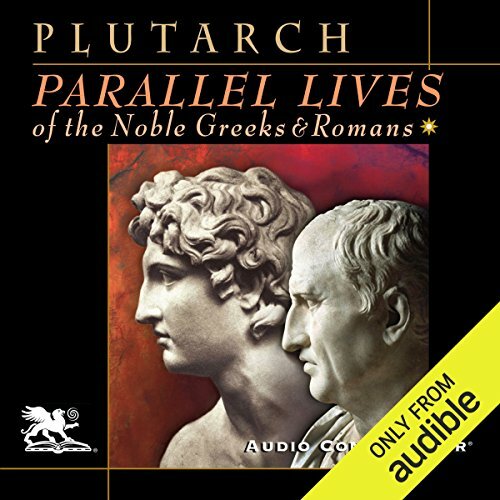 From his career as Stratego, to his many statesman positions, his life ended in a mystery that is seemingly unbefitting the tale that Plutarch wove for him. 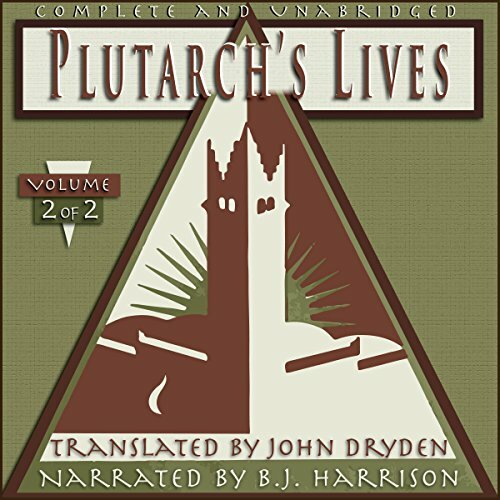 Where or how he died, none know - but to Plutarch, his death mattered little next to his life. The Roman general Marcus Licinius Crassus formed the First Triumvirate with Caesar and Pompey. The collaboration proved difficult, as egos clashed amidst the wars the men waged. 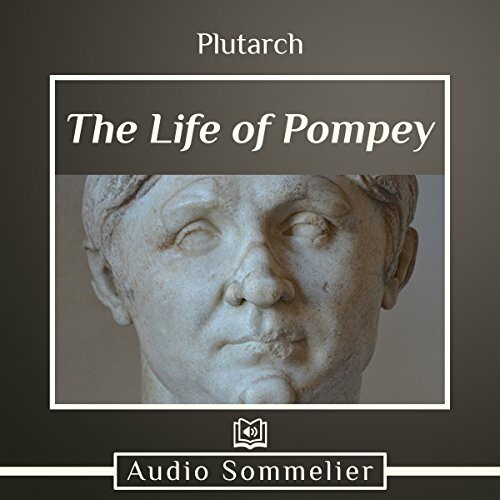 Yet Crassus proved himself to be the linchpin of their alliance in the age when Roman Republic became Roman Empire; after his death, Caesar turned on Pompey, the partnership dissolved. 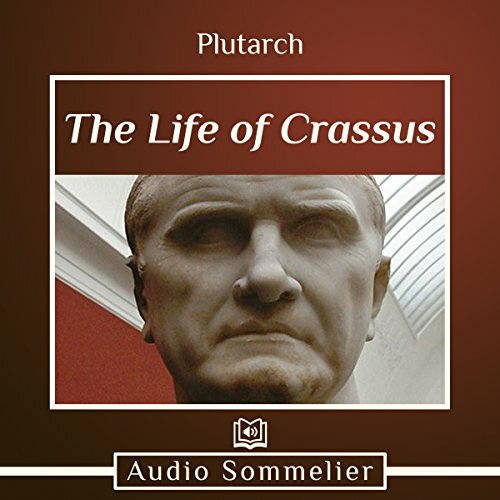 Plutarch’s account of Crassus’ life unfolds like a drama, documenting the trials and triumphs of one of Rome’s most powerful men. 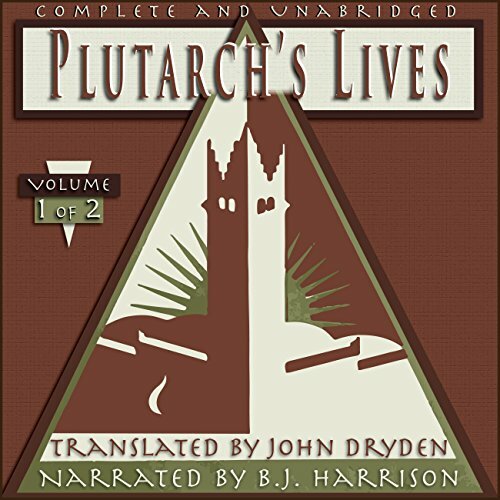 Plutarch’s series of biographies was the first of its kind, as much ground breaking in conception as Herodotus was with his Histories. 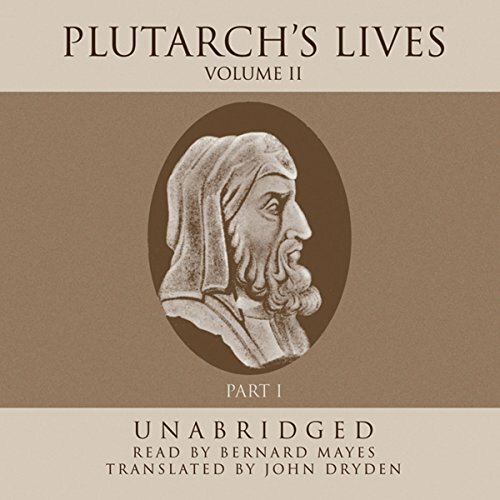 Plutarch looked at the great men of the Ancient World and told their stories, in many cases drawing on sources no longer available to us. 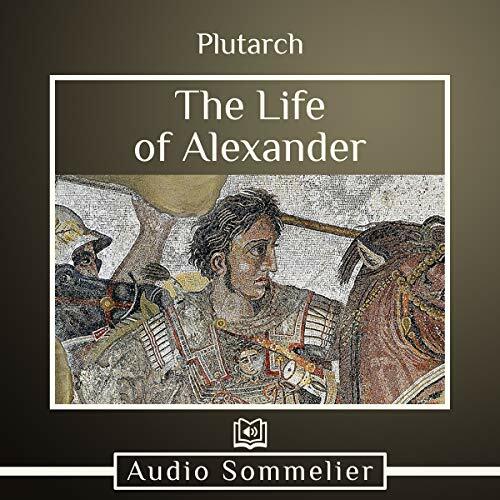 They offer a unique insight into the characters as well as the achievements of men who influenced their age and the empires that their culture dominated. 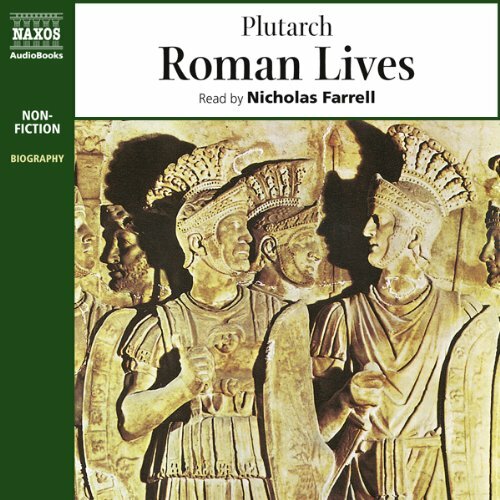 They are as accessible now as they were when they were first written.is the companion volume to Roman Lives. 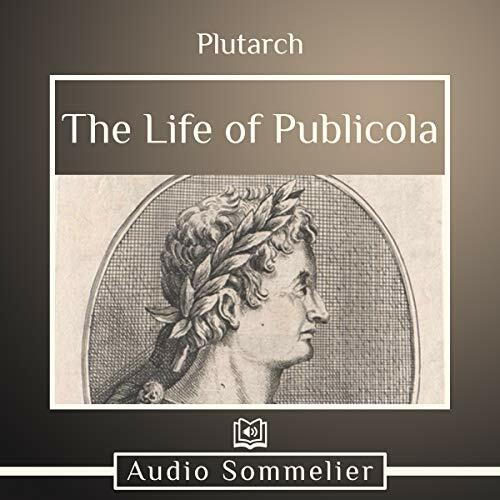 Publius Valerius Publicola, the subject of Plutarch’s The Life of Publicola, is one of the most influential Roman figures to be written about in the author’s Parallel Lives series. Originally from Sabine, Publicola made his life in Rome with the intent to support the unification of Rome’s people. However, when the revolution happened, he and four others drove out Lucius Tarquinius Superbus and reformed the state. 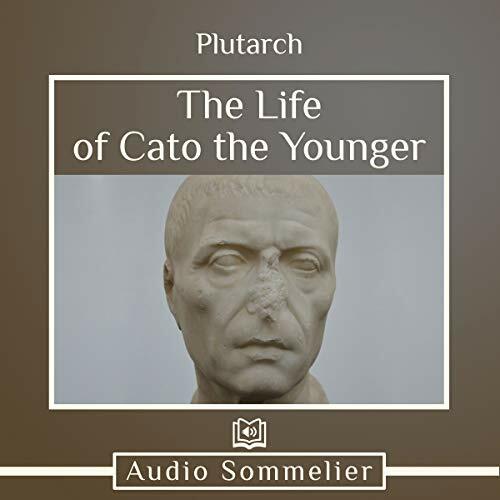 His political presence only grew, and by the time of his death, he was one of the most beloved Roman politicians in the land. 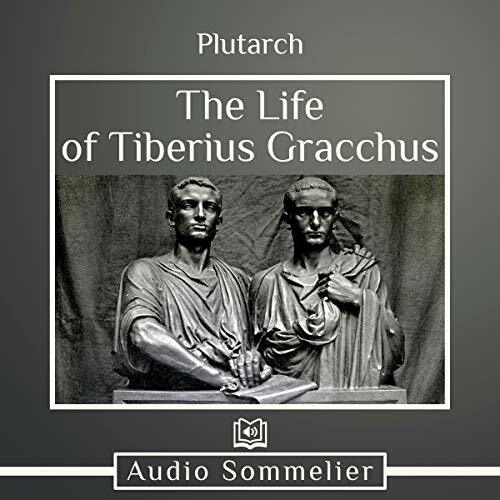 In this biography, Plutarch states that Tiberius Gracchus was known more for his virtue than for his achievements. Tiberius’ virtue, and thus his legacy, lies in his actions as a reformer. Himself a plebeian leader, he sought to aid the poor by giving them some of the land belonging to wealthy landowners. These reforms shook the Roman world and led to his assassination, making Tiberius a martyr for working-class people and the politicians who fight for their rights.